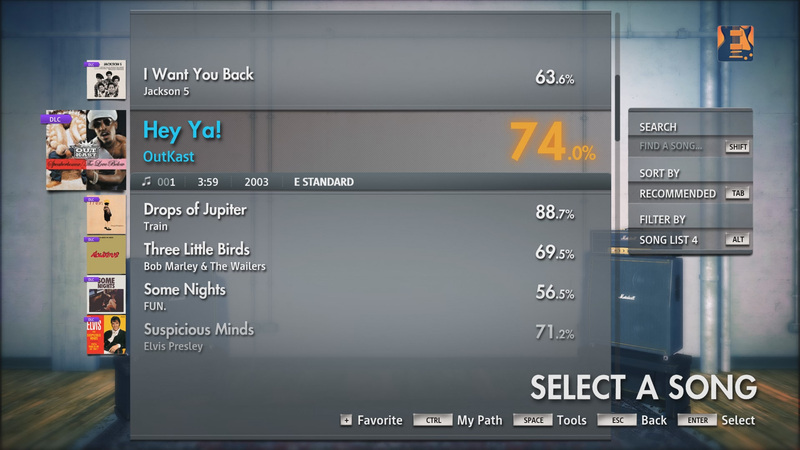 Rocksmith is faster than ever! 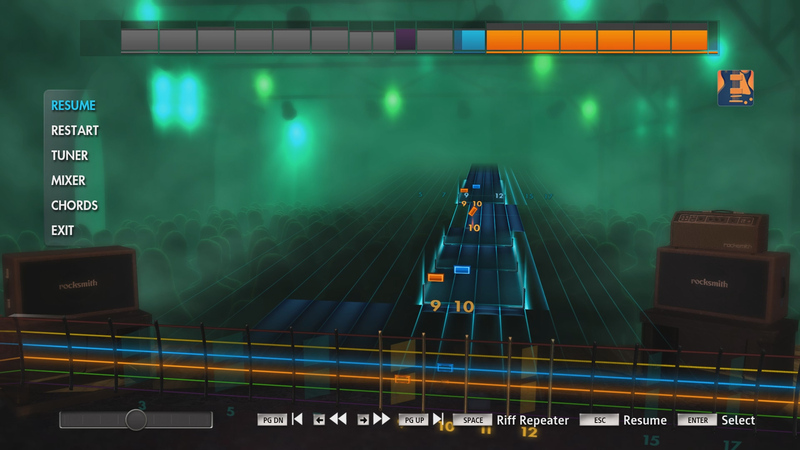 Join over three million people who have learned to play guitar with the award-winning Rocksmith® method. If you own the original game, you can download the remastered updates for free at launch on October 4; there’s no need to repurchase. 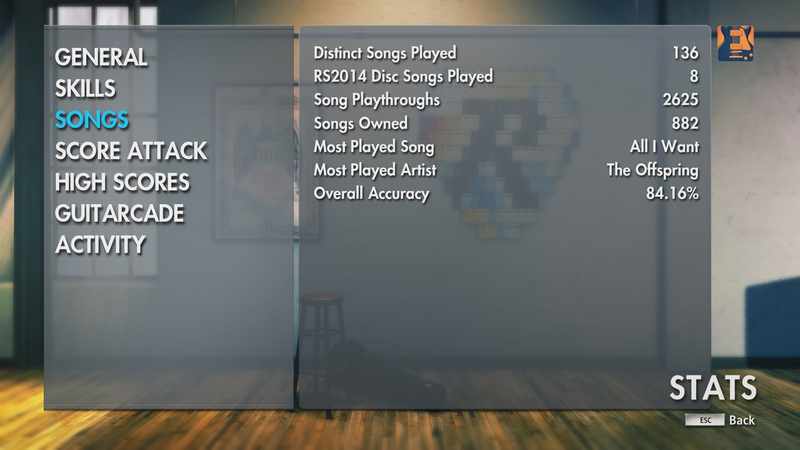 Enjoy 3 new modes including Microphone Mode, Disconnected Mode and Endless Replay Mode in Guitarcade. 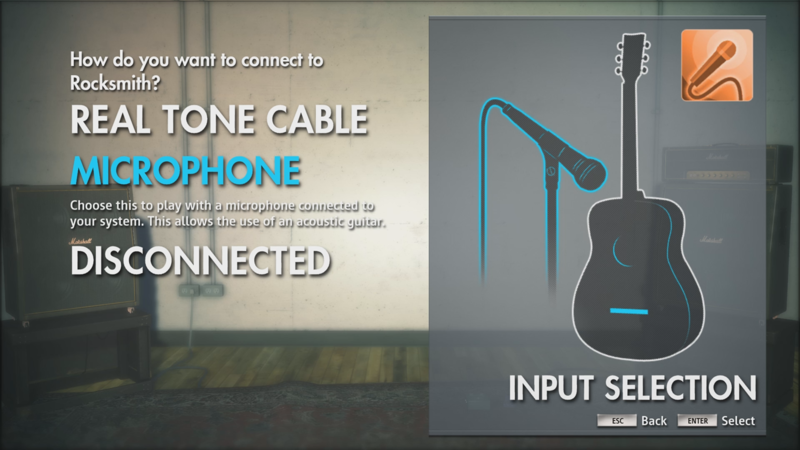 With Microphone Mode, players can go acoustic. They will be able to plug in a dedicated USB microphone to a console or computer that will detect the notes played on an acoustic instrument. 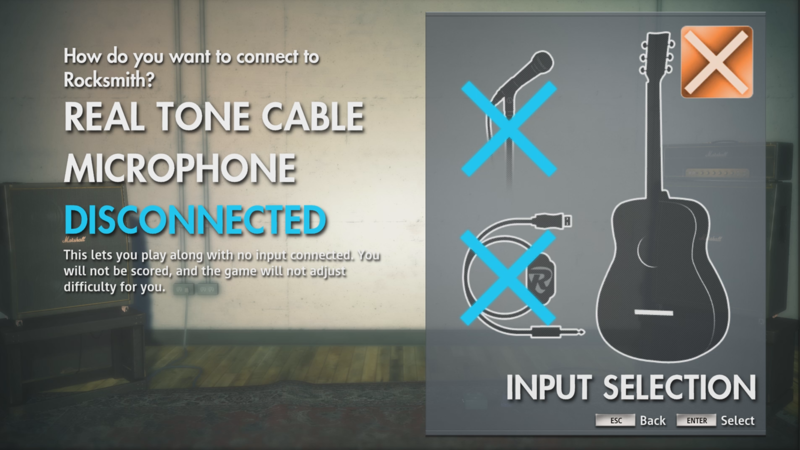 By placing the microphone near their acoustic guitar or bass, players will be able to take full advantage of Rocksmith without plugging in their instrument. 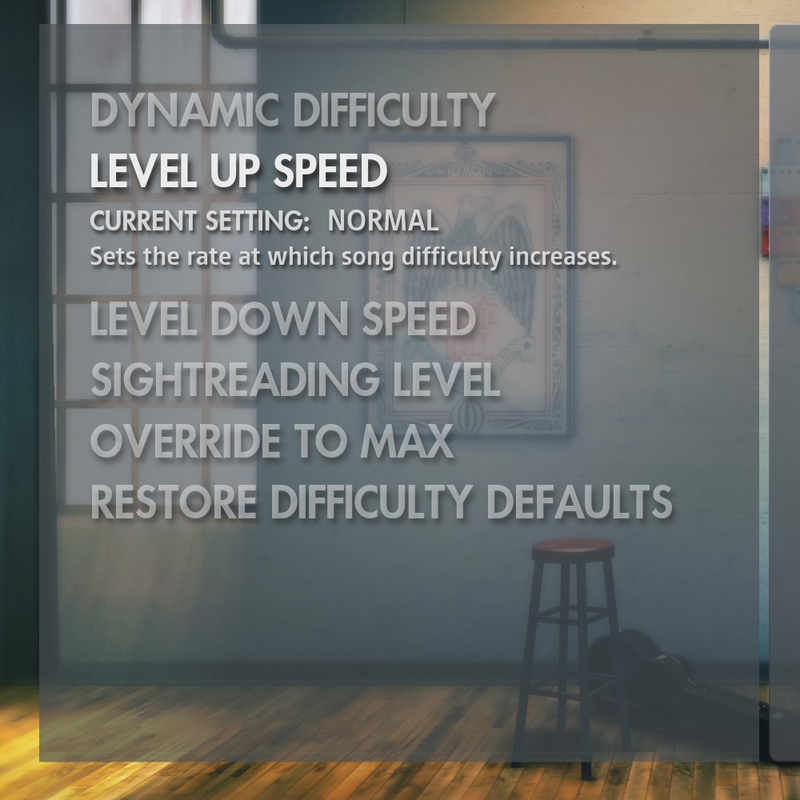 Disconnected Mode enables players to learn songs without plugging in an input device. 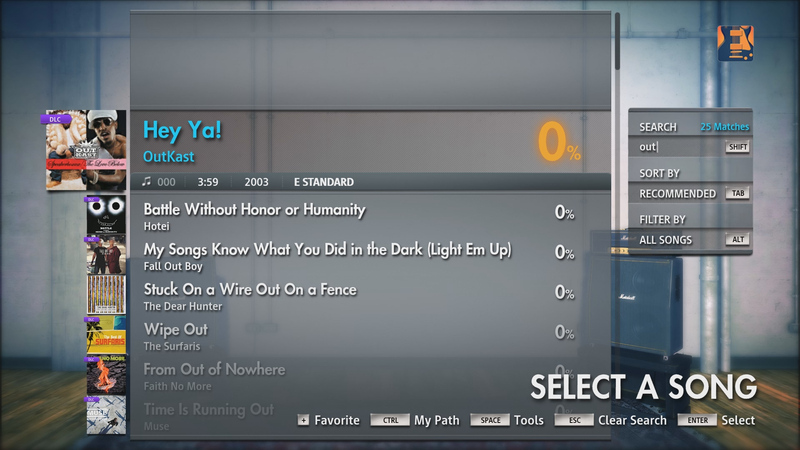 With this mode, note detection is deactivated and players can read the notes on the screen for more casual practice sessions. 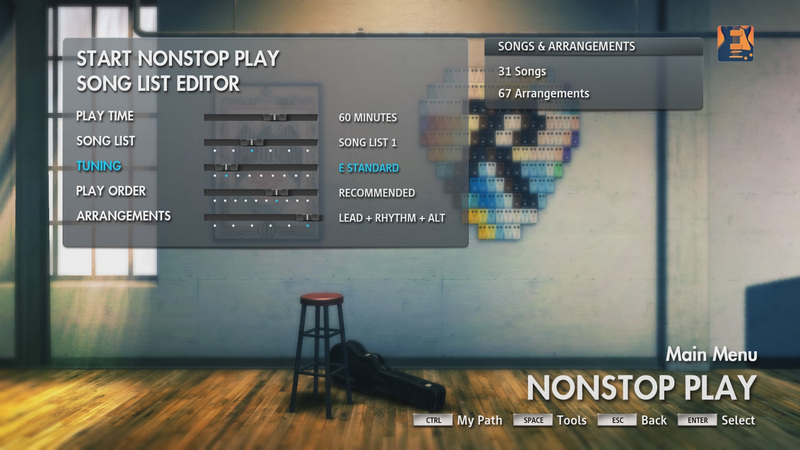 Now with Endless Replay Mode, players are able to immediately restart their session in Guitarcade rather than starting back at the game menu after each round.